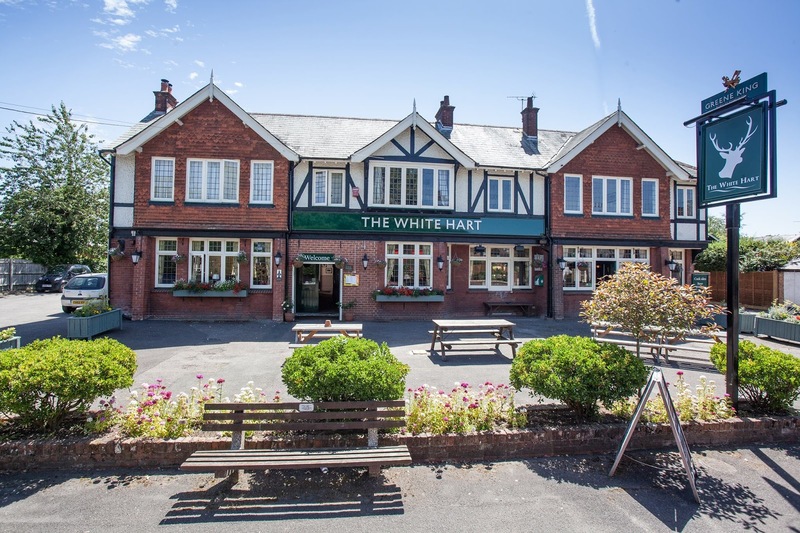 White Hart offers comfortable bed and breakfast accommodation within the village of Holybourne near the market town of Alton in Hampshire. As well as offering superb guest accommodation we also offer great food and drink. 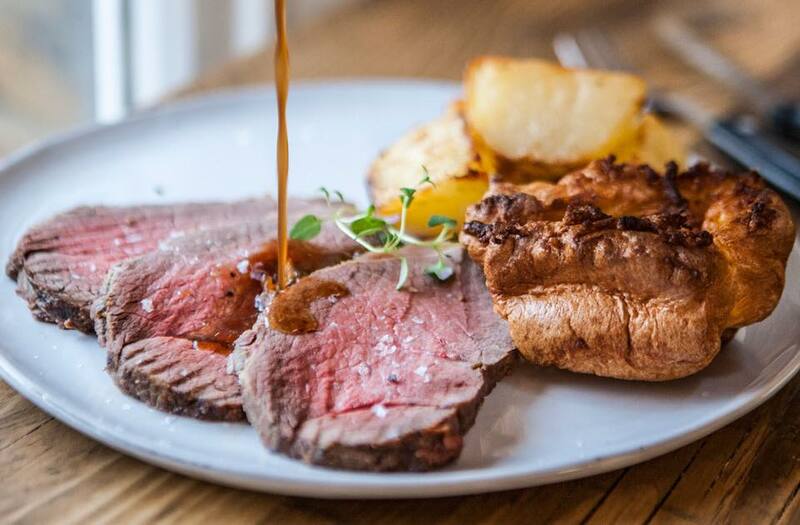 We aim to provide the best locally sourced food possible as well as a range of lovely drinks. We can cater for parties and functions and offer great buffets. Some of the food available includes beer battered cod, homemade chilli, homemade Thai curry, fajitas and much more. To see the full menu please visit our website. We also offer a wide range of drinks including wine, beer, cider, lager, spirits and soft drinks. Guests are welcome to relax in our garden where they can enjoy a meal, a light snack or a drink. If the weather isn’t great then you can relax in the bar area by the cosy log burning fire. They are many things to do in the local area including visiting Alton Towers which is home to the world's first fourteen loop roller coaster and also offer Cbeebies Land and an Ice Age 4D experience. There are also places to eat and drink at the theme park making it an ideal place to go for a family day out.